Founded in 2002, Corderman & Company began with a goal to bring back a client service oriented approach that was all but missing from the construction industry. 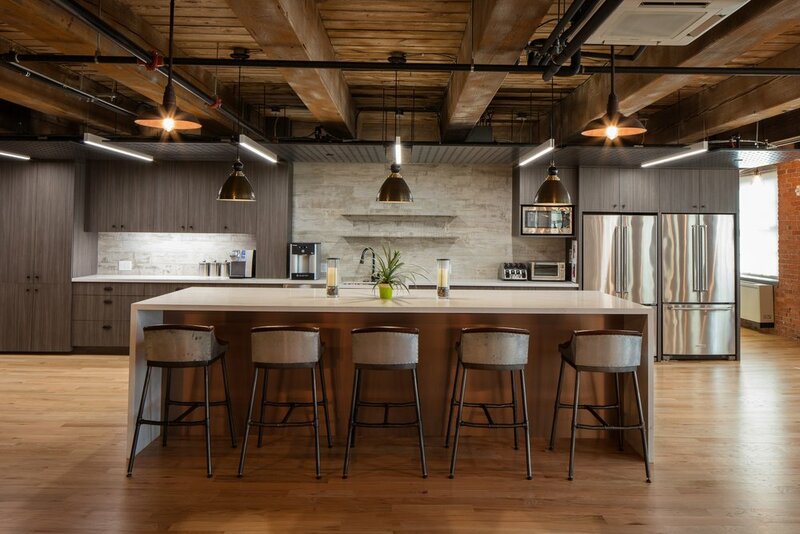 Based in the heart of Boston, Corderman & Company has evolved into a dedicated team of 65+ employees from cross-functional disciplines. We are comprised of passionate, experienced professionals who recognize that superior service is measured not only by an outcome that exceeds expectations, but by a journey that is straightforward, seamless, and inspired by innovative solutions. The core of Corderman & Company is our promise to operate on values that center on loyalty, communication, candor, and integrity at all costs. 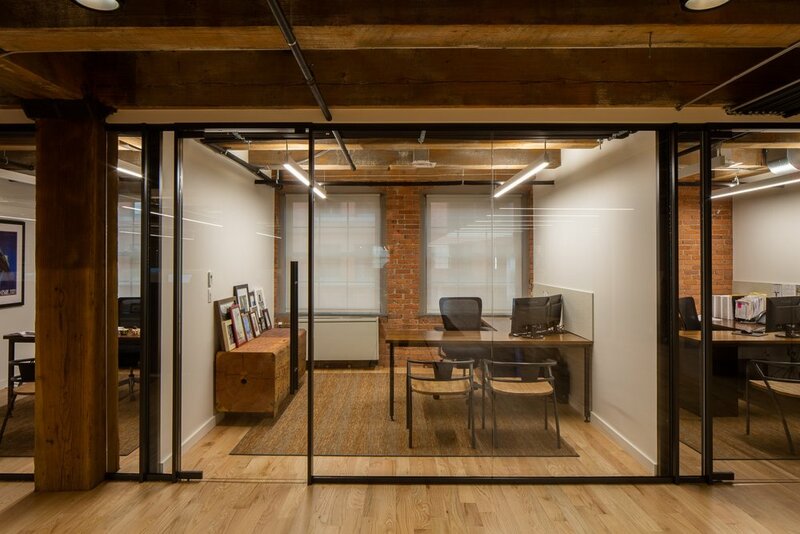 Our team truly values the long-term relationships we have formed over the years with clients, building owners, architects, engineers, and vendors to whom we owe a debt of gratitude. David is proud to have a leading team of principals whose careers have been recognized and celebrated, not only by their measurable list of industry achievements, but equally important, by their clients and respective colleagues throughout the design, real estate and broker communities, property ownership and management, and Corderman's staff and vendors. 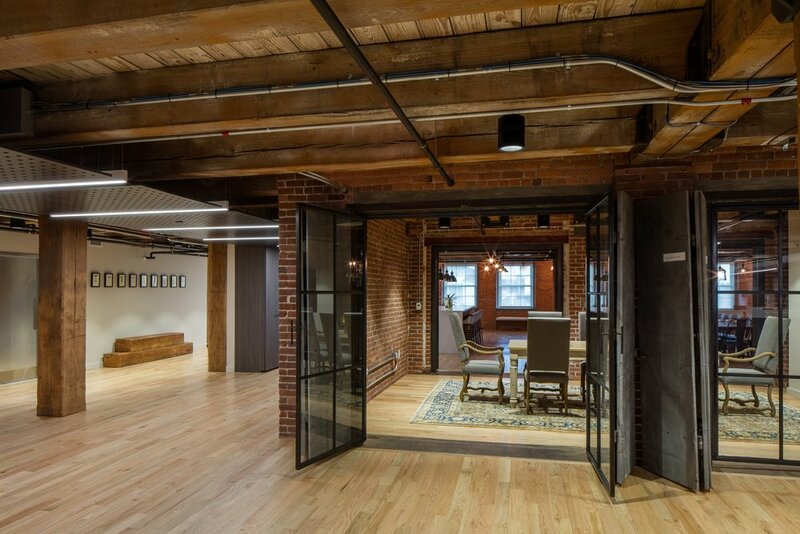 Corderman & Company recently designed and built a new office at the newly restored 9 Channel Center building in the thriving South Boston/Fort Point neighborhood. 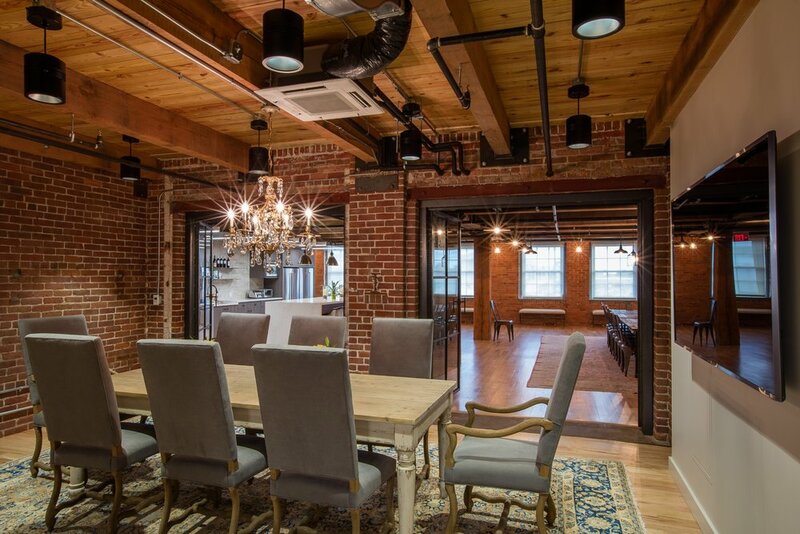 We took great care in preserving the building's brick-and-beam architecture, in addition to maintaining the integrity and history of the original industrial space throughout all phases of design and construction. 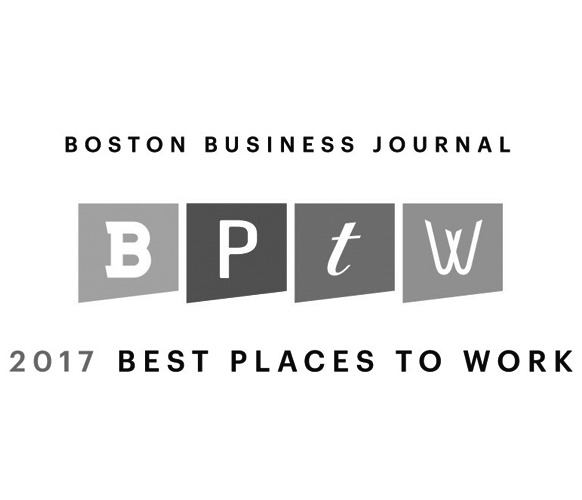 Built on a culture infused with passion and integrity, Corderman & Company is the ideal place to work for ambitious professionals seeking a wonderfully dynamic, family-oriented environment that will inspire, challenge, and support you in all aspects of your career advancement and personal development.